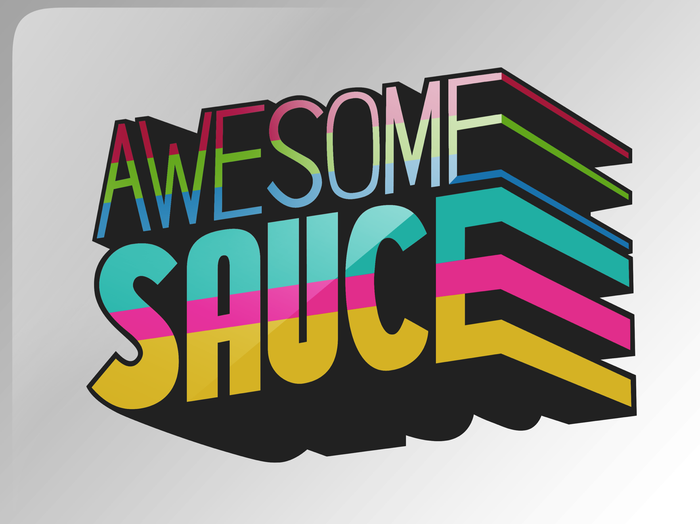 HMH Player = Awesome Sauce with a Side of Bacon! Currently, our new Alg 1, Geom, and Alg 2 adoptions have access to the HMH Player. Basically it's Awesome Sauce with a Side of Bacon! This app runs on iOS, Droid or in the Google Chrome browser... so smartphones, Macs, and iPads. It allows for a complete digital workflow, on-line collaboration between students, teacher and student, etc. It also includes audio, chat, annotation, on-line activities and more. Find out more in our training sessions for the new textbook adoption in July and by clicking on the link below. Download the top educational iOS apps. Your high school students will love to learn at home, in the classroom, or on the go with Houghton Mifflin Harcourt. 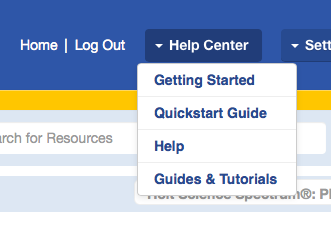 Resources, tips, and tricks for using our adopted digital textbooks will be featured. The features offered by HRW keep improving, making our lives a little easier. However, where do you go when you don't know what's what? Fortunately myHMH has a help section that is written for real people, just like you! 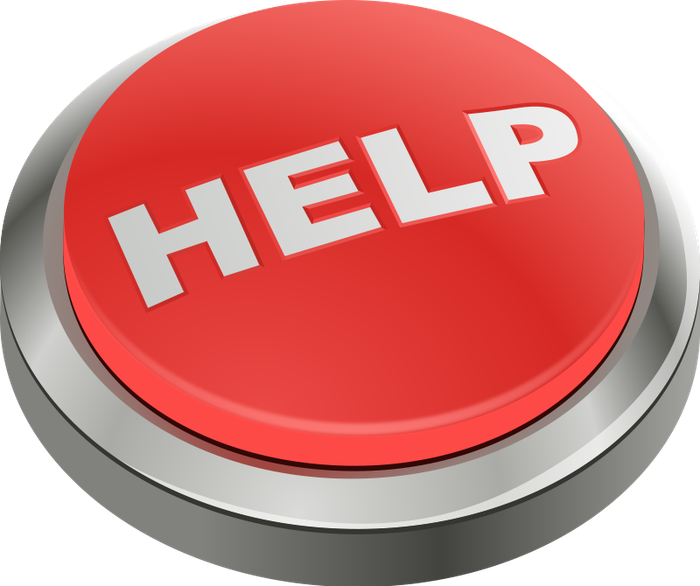 There is Online help for both teachers and students. 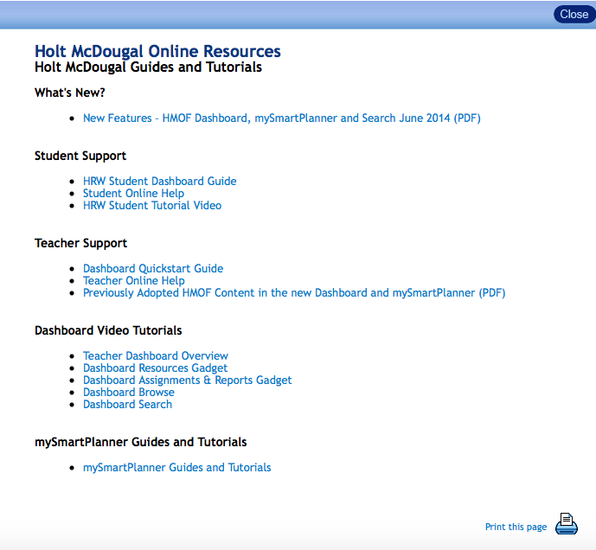 Teachers have access to additional tutorials including how-to videos, planner guides and tutorials, and quick start guides. Please take time to explore these resources. The HRW products are very full featured. You will find things that will definitely make your teaching easier and accessing the resources much more user friendly. So as you sit beside the pool on top of your yacht this summer, sipping on a mint julep, take a little time to hop on wifi and explore. Go to my.HRW.com and log in to get started. Why is My Old XP Machine Gone? If you haven't heard by now, Microsoft has discontinued support for Windows XP. 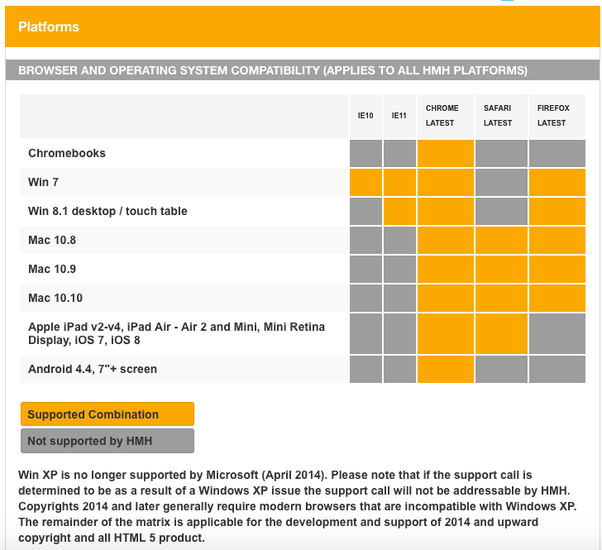 Many products have also dropped support for XP. Check out the chart below to from our on-line textbook publisher as an example. We are in the process of upgrading every computer that is capable of being upgraded this summer. However, computers that are not compatible with Windows XP will be removed from the classrooms and labs. Since campuses are moving toward mobile technologies and carts, replacements for these antiquated machines will not be provided at this time. Animated GIFs are easy to make and can be a quick, fun activity. Students can use pictures, screenshots, or text to create the different frames of animation. Check out this article to learn more. 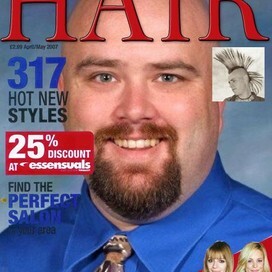 Finding photos for class projects can be extremely time consuming and distracting for students. Often, they seem to focus more on the pictures than on the content of the lesson. Creating collections of photos for them to choose from is one way to scaffold instructional tech activities to make them take less time. I like to do this on my phone and use the photo sharing feature in iOS to make the media available to students. Check out the link below to find out more.